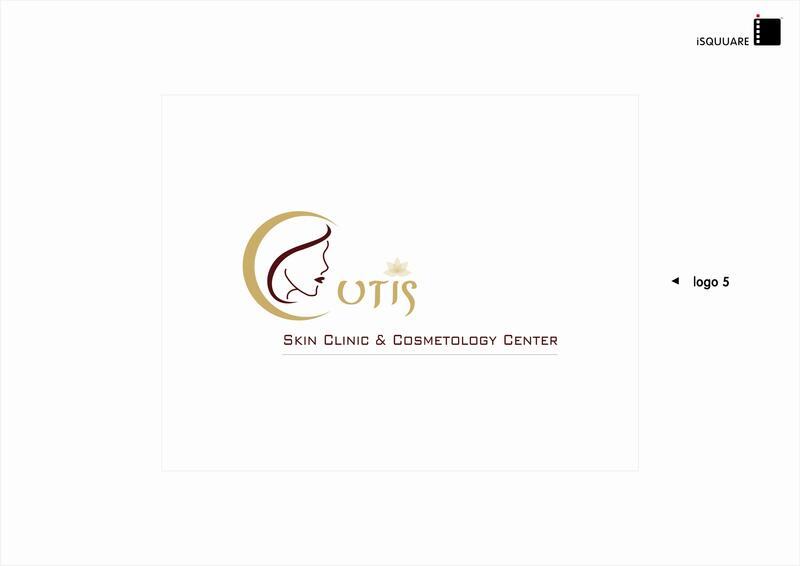 Cutis offers advanced skin hair & nail treatment in a relaxed & hygienic environment. Cutis offers the latest & most advanced facilities for hair transplant . Cutis is equipped with state of art hair transplant center with video microscopes & well trained team of technicians headed by a team of three experienced doctors. Cutis also offers laser treatment for hair reduction, tattoo removal, skin tag, wart removal & scar removal.